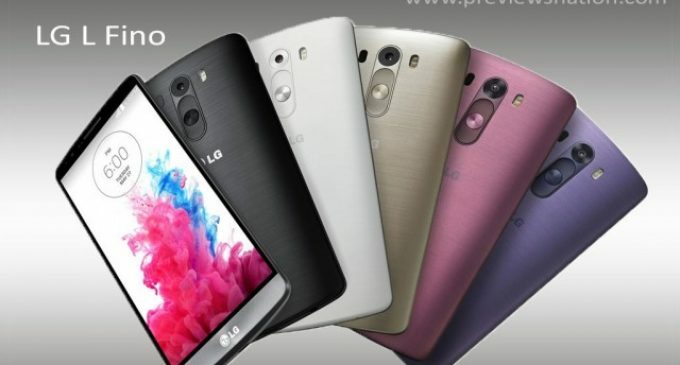 LG’s upcoming new budget based smart mobiles L Fino, which will be the best partner for those who looking for the budget less smart mobiles. Let’s read this review to know more it. 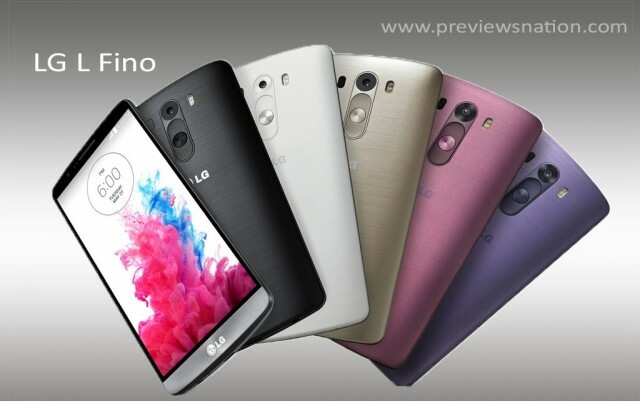 The L Fino 4.5 inches of display has the IPS LCD capacitive touch screen with 16M colors and 480 x 800 pixels of resolution and 207 ppi pixel density with the 127.5 x 67.9 x 11.9 mm dimensions and the display allows the multi touch. 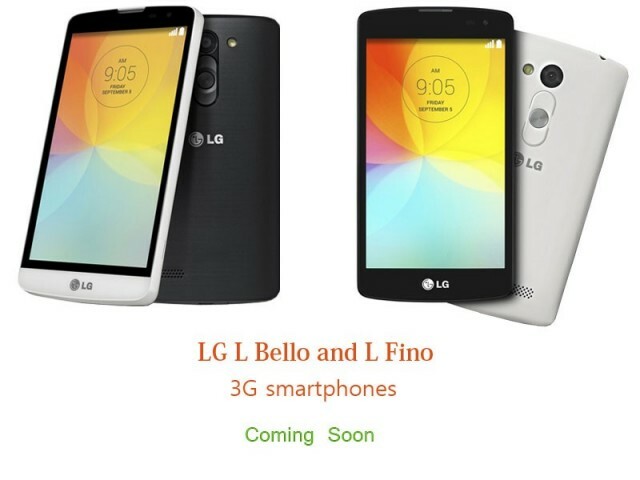 The L Fino powered by the Quad-core processor with the 1.2 GHz of processing speed and boost with the Android OS, v4.4.2 (Kitkat) and it has the 1GB of the RAM and 4GB of internal memory and the L Fino will sense with the help of the Accelerometer and proximity sensor. The L Fino offers 8 mega pixels of primary camera with 3264 x 2448 pixels and LED flash support, which is featured with the Geo-tagging and you can also do the video chatting by VGA support secondary camera. So the L Fino will obviously good in Camera because of the high range of pixel. The L Fino powered by the Li-Ion type of battery with the 1900 mAh capacity, we can’t expect more battery life as Sony Xperia C, Galaxy Grand neo, but it offers a moderate battery life based on the budget. The L Fino offers more options under the connectivity such as the Bluetooth v4.0, A2DP, microUSB v2.0, WLAN, EDGE, GPRS and you can get this in different colors such as the White, Black, Gold, Red, Green and in this you can find the SNS application, MP4/H.264/H.263 player, MP3/eAAC+/WAV player, Photo viewer/editor, Document viewer, Organizer, Voice memo/dial and Predictive text input and more features in it. So read and buy if it satisfies your need.